All five units are available at and now shipping from authorized KENWOOD retailers. 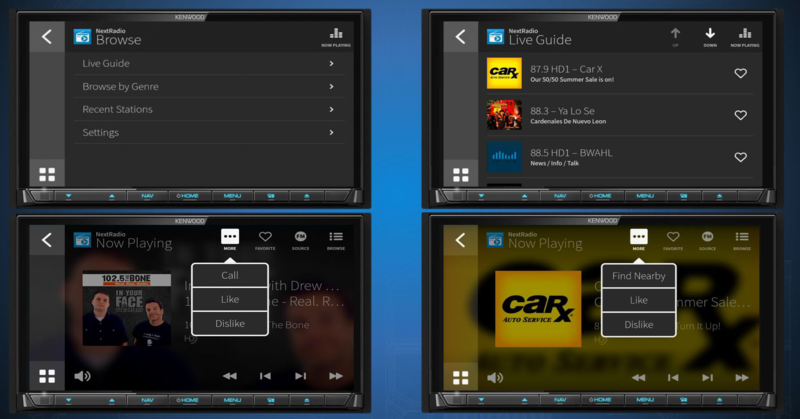 LONG BEACH, CALIF., April 16, 2018 (MEDIAWIRE) – KENWOOD USA announced it is shipping its 2018 flagship multimedia receivers introduced during the Consumer Electronics Show in January. The KENWOOD eXcelon Reference Series DNX995S (MSRP $1500.00) and DDX9905S (MSRP $1100.00) feature high-end build materials and specialized tuning. Also shipping are the mechless KENWOOD eXcelon DMX905S (MSRP $850.00), as well as the KENWOOD DNX875S (MSRP $1400.00) and DDX9705S (MSRP $950.00).